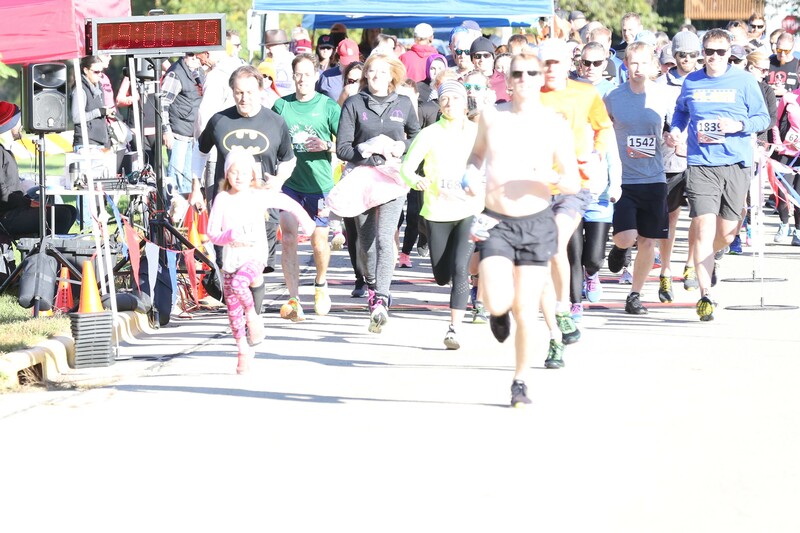 The Glenda K Scott Run is an event in New Glarus, WI on September 28, 2019 Oktoberfest weekend with proceeds being dontated to the U.W Madison Research department for Crohn's and Colitis. Please join us for a beautiful run through the countryside, and don't forget to check out the live music, great food and of course our famous New Glarus Beer! Packet Pickup is Friday September 27, 2019 from 4:00 - 8:00 p.m. at the Glenda K Scott food stand next to the beer tent, Or the day of the race September 28th from 8:00 a.m. up to start of race. The 5K and 10K Starts at 9:00 a.m. and the walk immediately follows. All participants will receive a T-Shirt and finishers metal if signed up by September 21st.